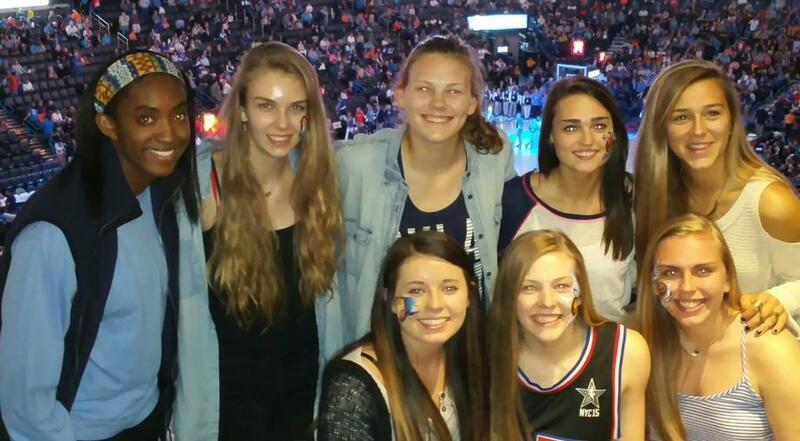 Oklahoma Swarm Elite 2016 started as a YMCA team and made the jump to AAU in 2007. Over the years the team changed a bit but always had a strong core of dedicated girls who, above all, loved to play with each other and a coach that pushed them to be the best they could be. 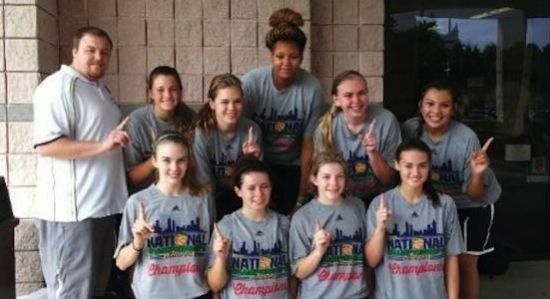 That combination resulted in unprecedented success and among their accomplishments was Adidas National Champions, Battle on the Bayou National Exposure Champions, 5 time state AAU champions, MAYB National Champions (and twice runner up) and winners of countless tournaments along the way. They certainly lived the Swarm motto, "Dream. Believe. Achieve". 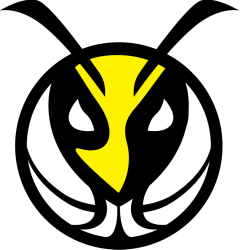 It was their success and style of play that inspired others to join the Swarm and the Swarm club was born. 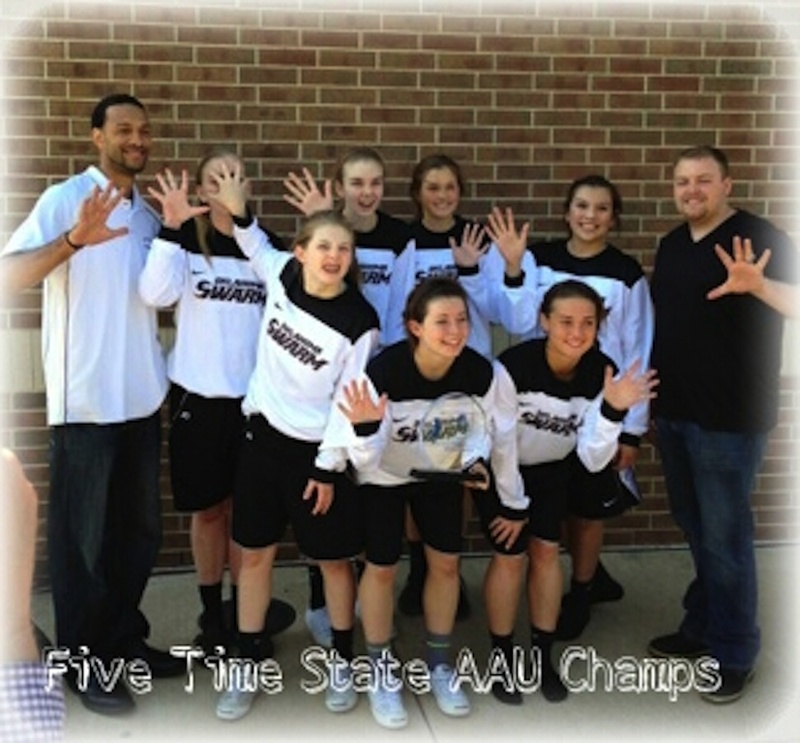 2016 Elite went undefeated in State AAU play winning five continous state titles. 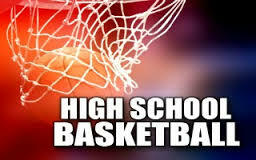 Also they were consistently rated in the top 15 nationally.